“Also this seventh cooperation between a former crime reporter and an ex-con, who founded an organization to help criminals with their reintegration into society, is of high quality. Interesting characters, an exciting plot, a great setting and a well-founded, socially critical undertone, but never preachy or patronizing. Top! “This is a crisply narrated plot with great excitement, in places quite nasty elements. The depiction of the Latin American country testify to firsthand knowledge and especially the description of the leading mafia boss gives a terrifying impression. The resolution which is based in Sweden also contains surprising elements … Undoubtedly, this is a thriller that keeps very high international standard. “Three Minutes is just as thrilling as Three Seconds. 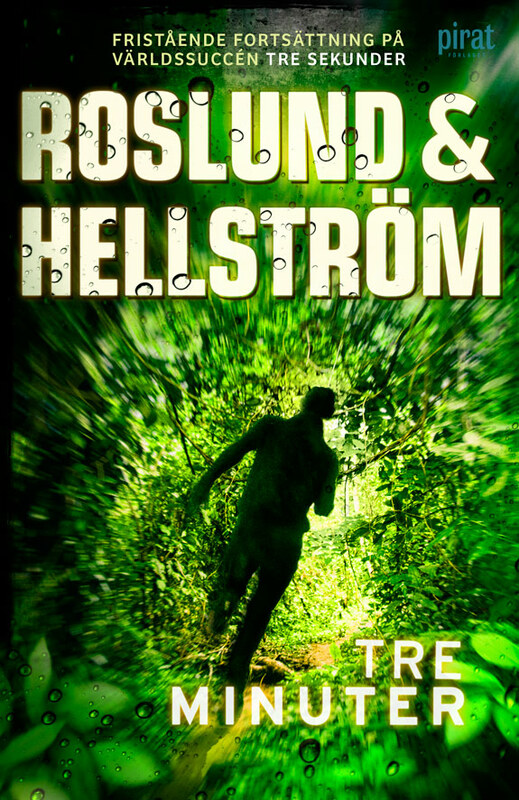 And as is always the case with books by Roslund & Hellström, it is so much more than a page-turner of a crime fiction novel … Three Minutes is this summer’s must-read crime fiction novel – or more simply put, it’s an obligatory read. 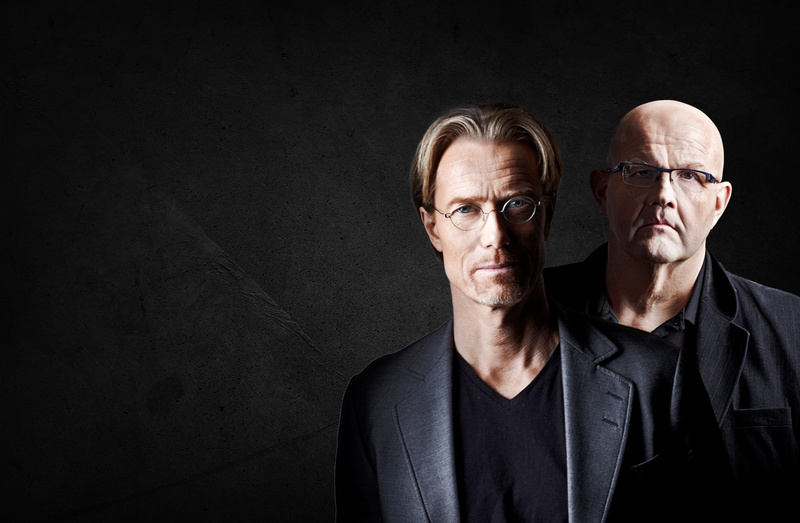 “Anders Roslund and Börge Hellström is an outstanding duo among Swedish crime writers. After the last book Two Soldiers they had a break from each other (during that time Roslund wrote the book Made in Sweden with Stefan Thunberg) but are now back with renewed forces. And what forces then! Three Minutes is a well-researched, well-written, easy read and nail-biting thriller with awesome characters which reach over three continents.